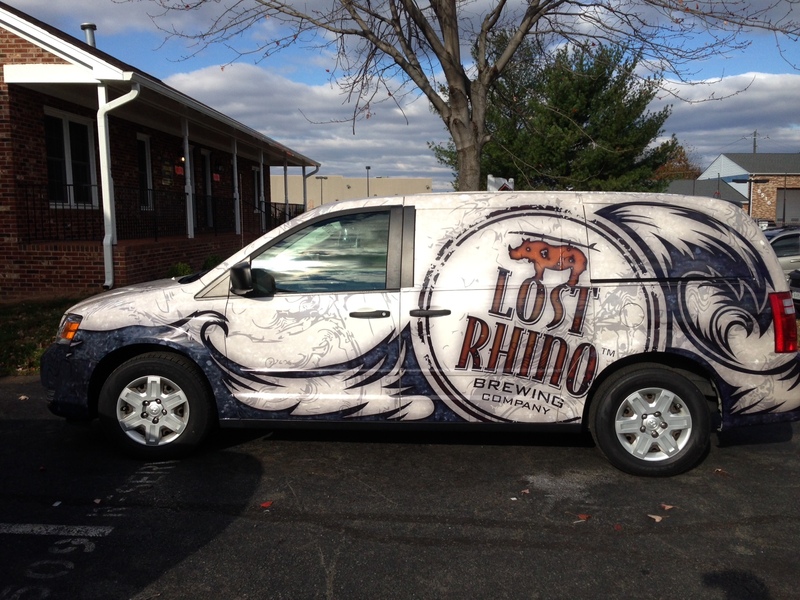 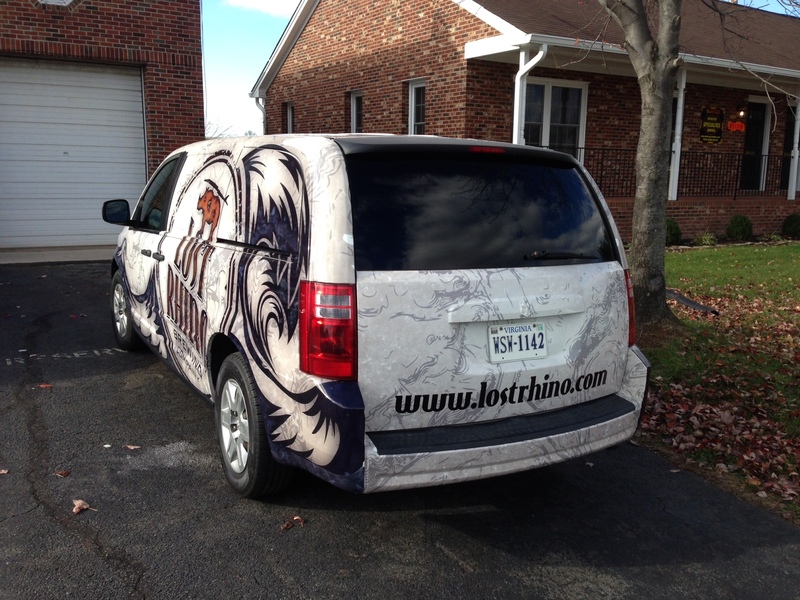 vehicle wrap, you only have to pay a one-time fee to advertise and be seen by a whole city! 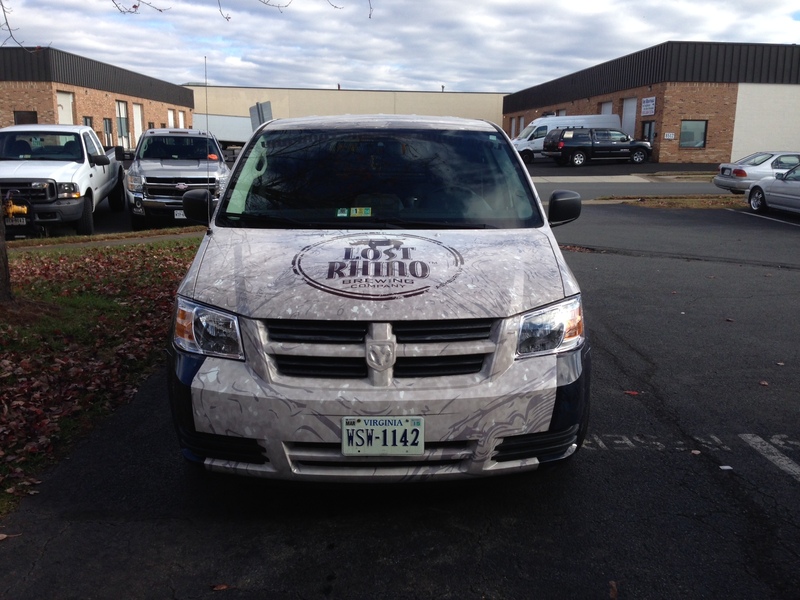 Vehicle wraps allow you to control who and where your wrap will be seen. 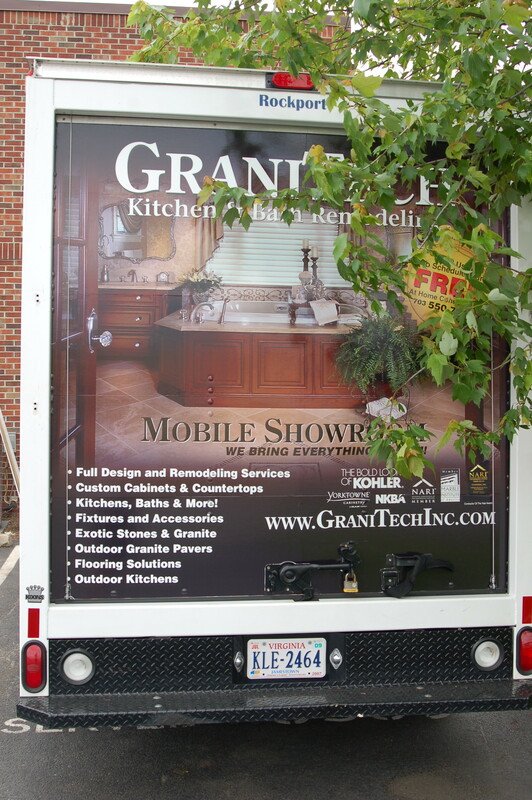 The more you drive, the more exposure your business will get. 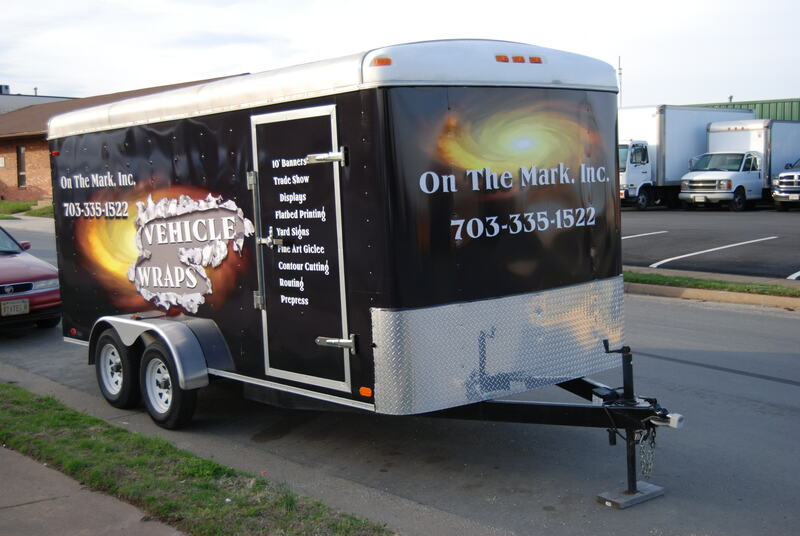 When purchasing a car, truck or RV wrap for you or your business, it comes down to one thing: how much do you want your business to be seen? 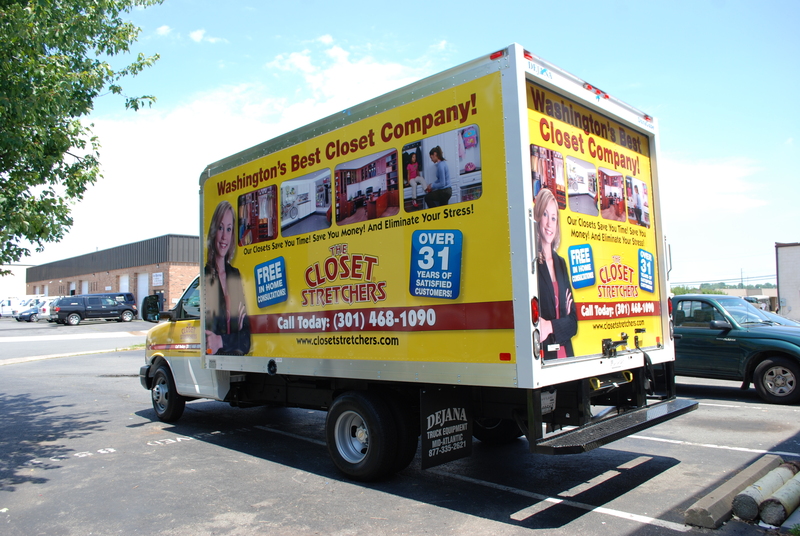 A study from the American Trucking Association says that 91% of people notice words and pictures when displayed on trucks. 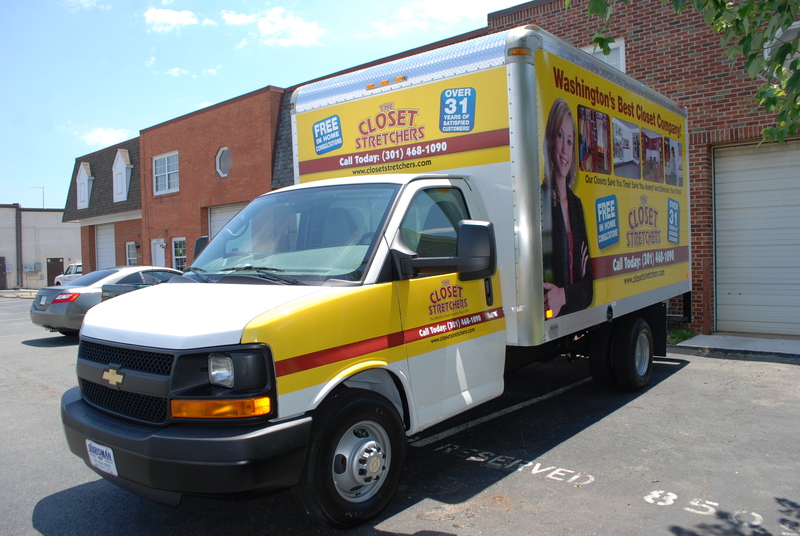 By investing in a vehicle wrap, you are widening the area of impact of your advertising three fold. 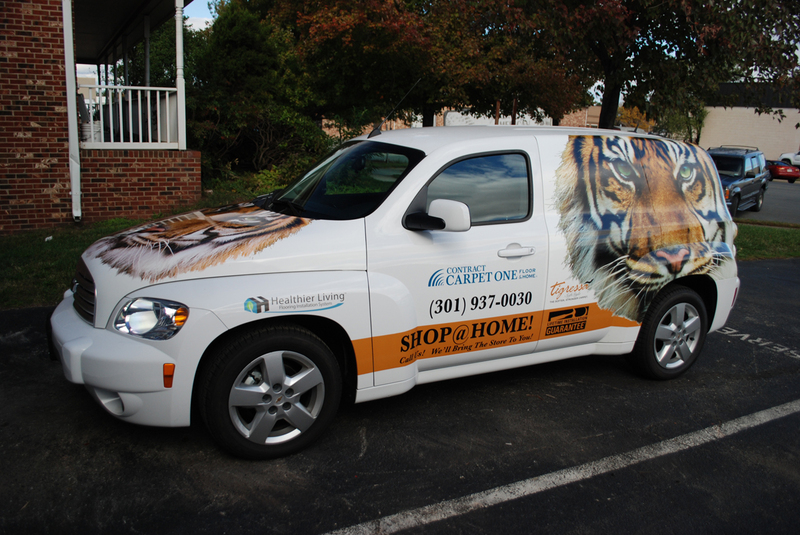 On The Mark vehicle Wraps allows your company to advertise safely, without increasing your spending. 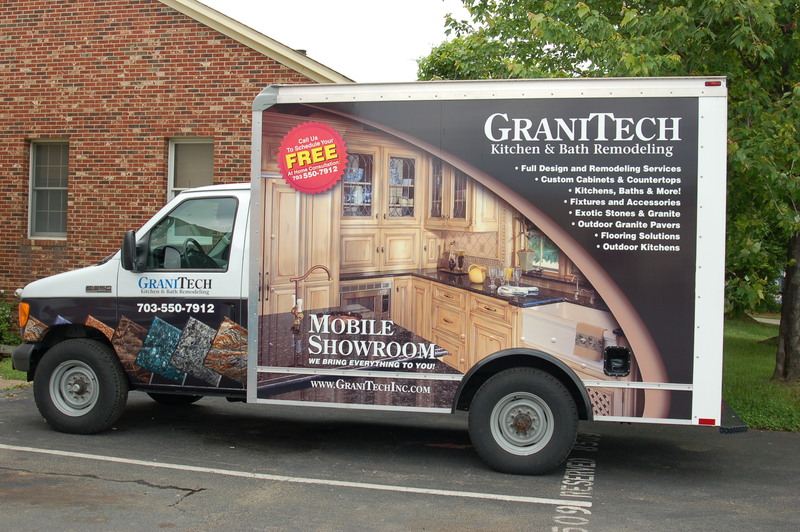 We offer a wide range of car, truck and van wraps. 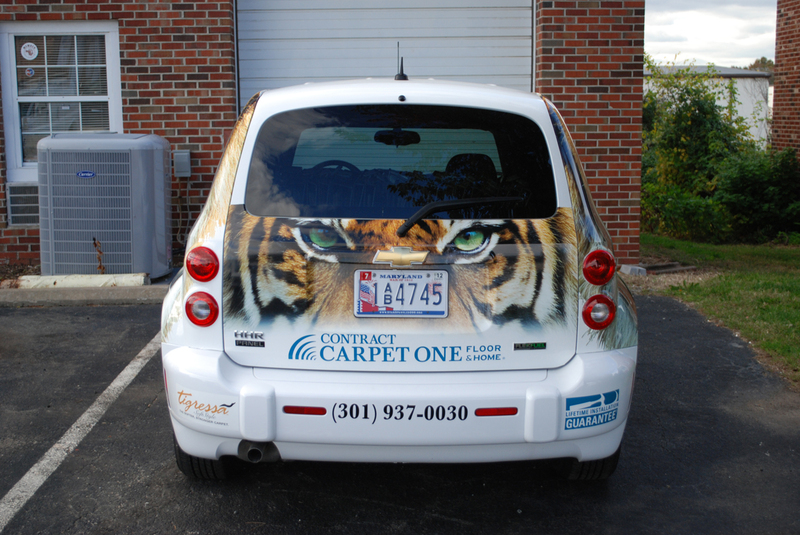 It doesn’t have to be a full vehicle wrap either. 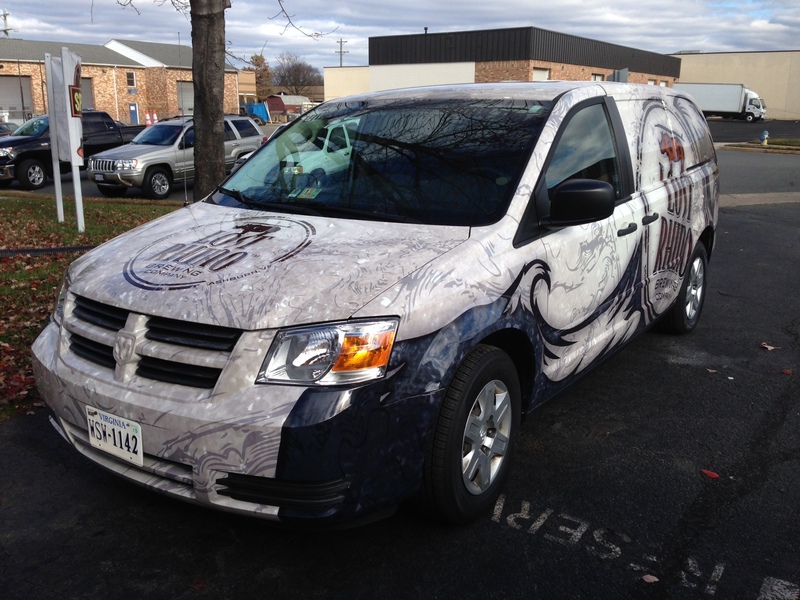 You can choose from a quarter wrap all the way up to a full car wrap. 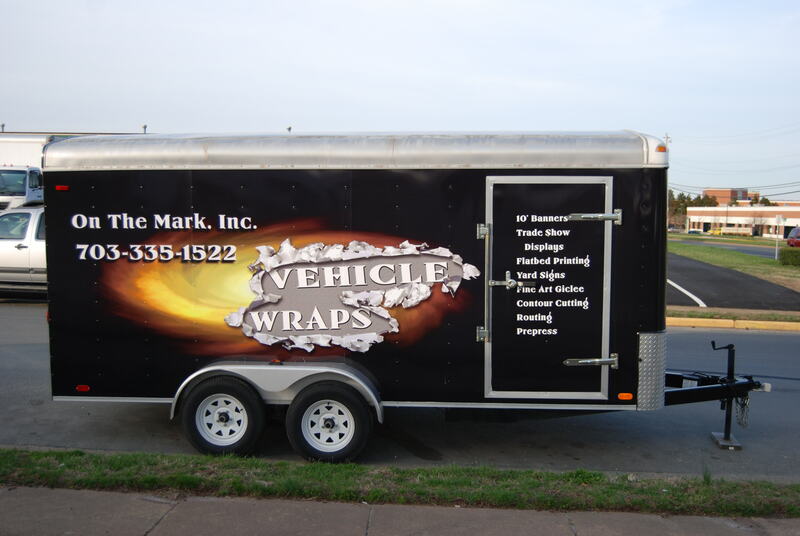 Whether you want to advertise your business, or just yourself, On The Mark vehicle Wraps has the options. 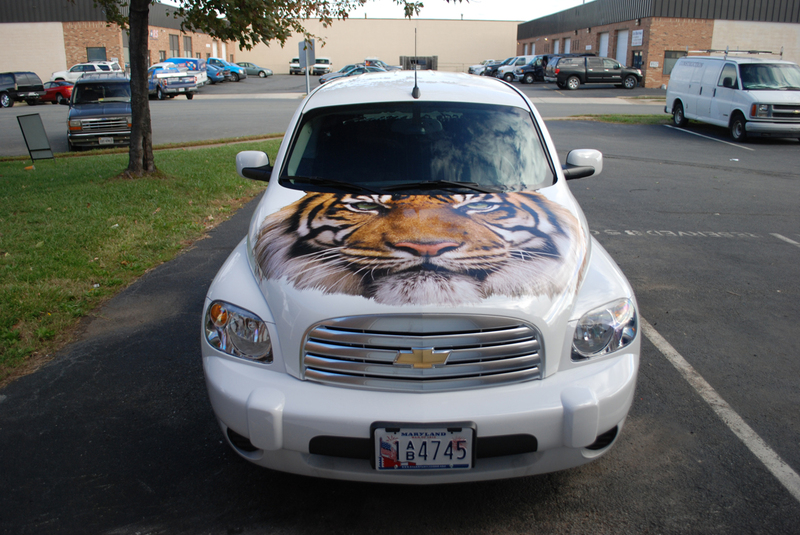 We can wrap your car, truck, van, semi-truck, and even your boat! 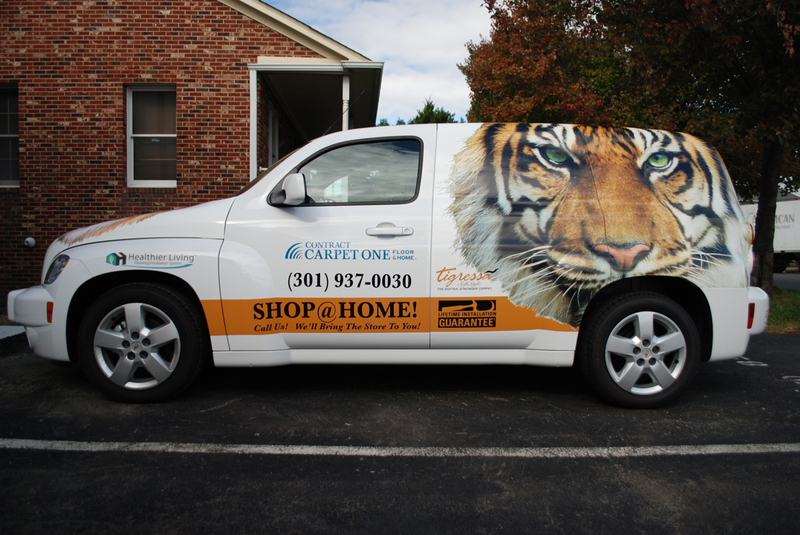 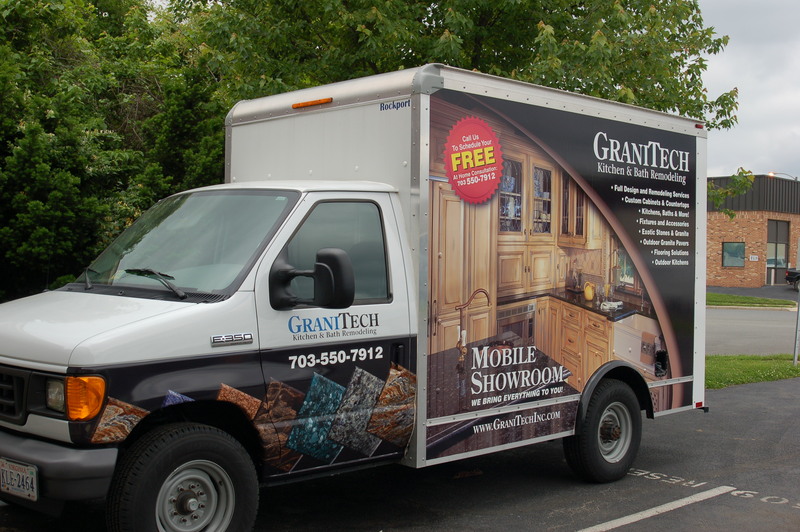 Vehicle wraps are one of the most popular out of home advertising methods on the market today. 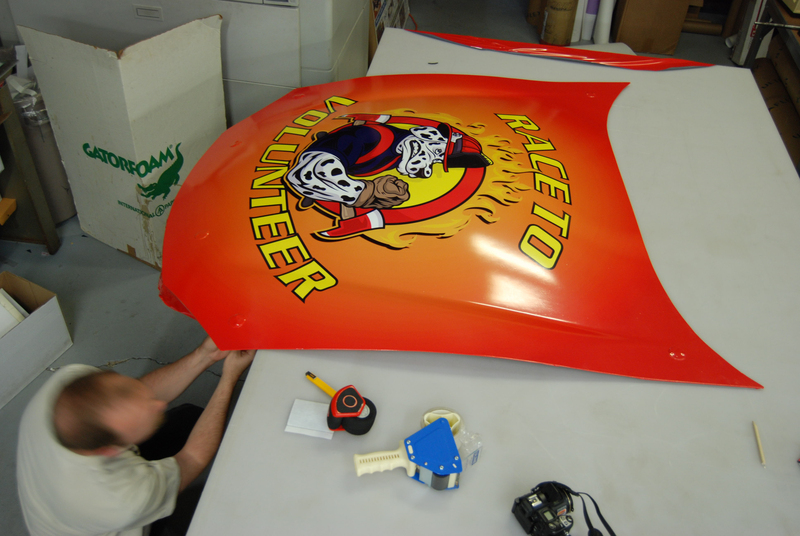 Whether you need On The Mark for one car or twelve, contact us today and let us put your ideas in motion. 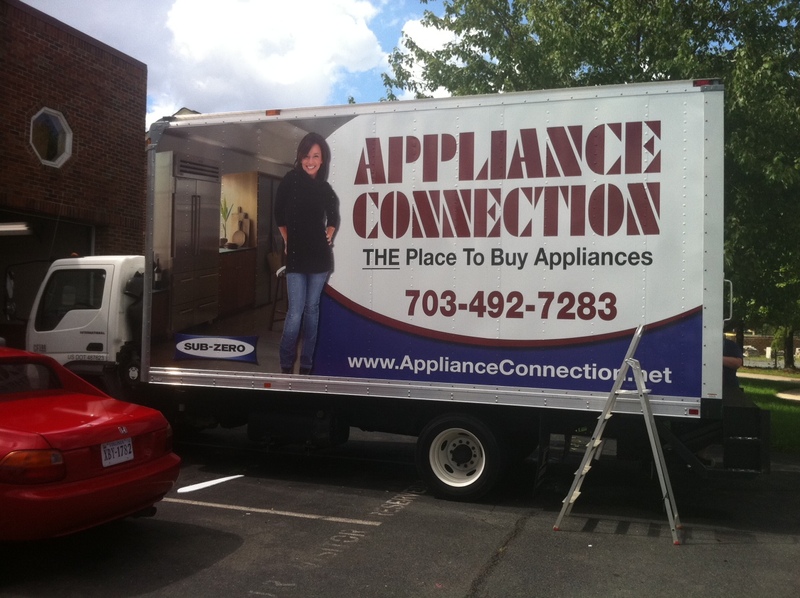 Why invest in a vehicle wrap for your company?